Are you ready for Halloween? I hope so because the last day of October is going to be here before you know it and, if you’re a speech-language pathologist, everyone will be expecting you to have an awesome costume. Why? Well, because SLPs are some of the most creative individuals on the planet, that’s why! But don’t worry if you’re still having a bit of trouble deciding on what your Halloween costume should be. I got ya covered with some ideas. It’s no secret that some school-based SLPs are forced to provide speech-language therapy in rooms that are small. Like, really small — the size of a broom closet! 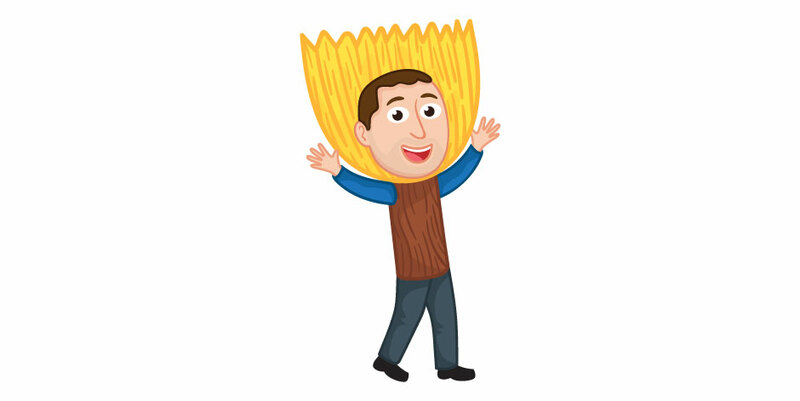 So maybe if you’re in that unfortunate situation, have some fun with it and dress up like a broom this Halloween! And who knows, maybe you dressing up like a broom might persuade your building principal or supervisor to finally get you into a bigger room somewhere else in the building? Hey, ya never know! How about a box of tissues? Any SLPs who work with children will agree with me when I say that tissues are an absolute must in the therapy room. Sometimes the youngsters I work with forget that I have a box of tissues, so they proceed to use their hands and/or sleeves instead of tissues during instances of runny noses and sneezy sneezes. 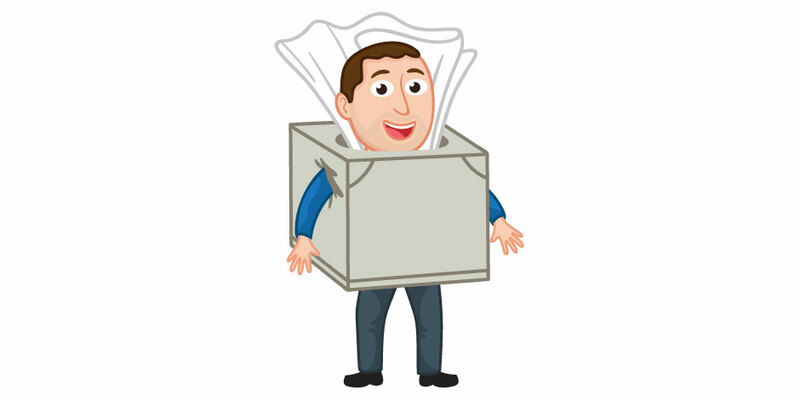 Dressing up as a box of tissues for Halloween could be the best way to remind everyone on your caseload that you have tissues and you invite everyone to use them. Yay! Oh the magic of a laminator. As an SLP, I’ve laminated so many therapy-related things — speech-language games/worksheets, developmental milestone charts, and so much more. If it can fit through my laminator, it’s gettin’ laminated, HAHA! 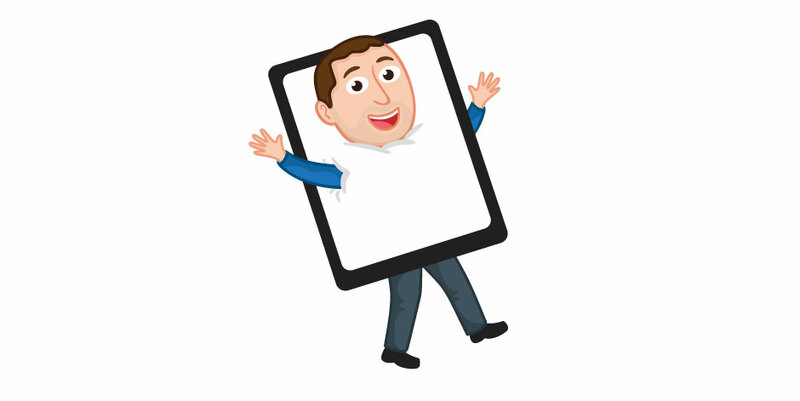 So in an effort to show your undying love for your laminator, why not give it the highest form of recognition and actually dress up as a laminator this Halloween? But please be careful if you end up wearing your laminator costume in an elementary school because you very well might get dozens and dozens of accidental paper-cuts from teachers who will most likely not even realize it’s a costume! 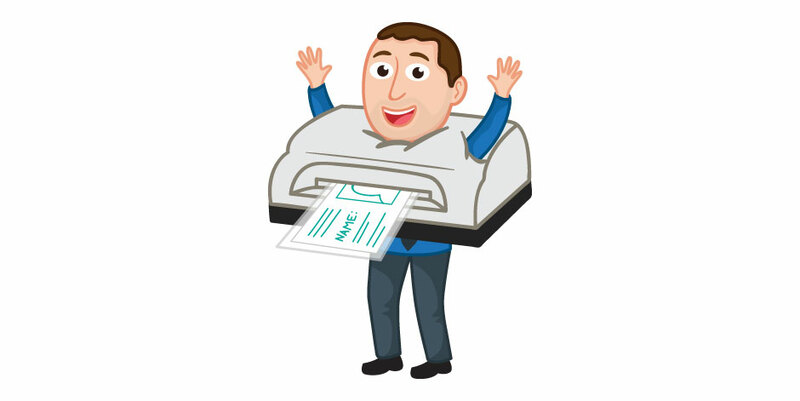 They will probably start throwing tons and tons of papers at you so their sheets could be laminated. Ouch! If you adore iPads as much as I do, you should seriously consider dressing up as one for Halloween. It doesn’t seem like it would really take all that much to make an iPad costume. All you probably need are a couple pieces of cardboard and some paint and BAM you got yourself an iPad costume. And guess what? Because I love iPads so much, if you dress up like one this Halloween, just email me a picture of you rockin’ your iPad costume and I’ll give you any one of my articulation apps FOR FREE. Pretty cool, huh? I hope that my Halloween costume ideas were able to inspire you. Can you think of any other SLP-related costumes that could also be cool for us SLPs? Shoot me a message because I seriously enjoy hearing from terrific SLPs like you. 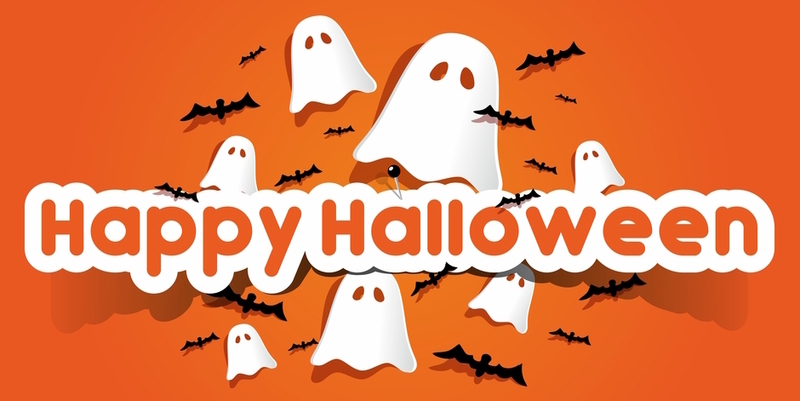 Happy Halloween to you and every single kiddo on your caseload! Topic: Speech Therapy Humor | Visit my blog archive for more!